Jeffrey Immelt has plotted an escape for GE Capital from onerous regulation. The General Electric chief executive is offloading most of the conglomerate’s finance unit, which should allow it to ditch the tag imposed by watchdogs of being a systemically important financial institution, or SIFI. Big U.S. banks might fancy similar liberty, but they are more tightly hemmed in. GE Capital plans to shed around three-quarters of the $360 billion in assets it had on its balance sheet at the end of 2014. That will leave the unit with no deposits, little or no securitization inventory, a far smaller international business and massively reduced debt needs, including for the commercial paper that caused so much angst during the 2008 crisis. Becoming far smaller, less reliant on short-term funding and less interconnected to the financial system both domestically and internationally should mean it will be a no-brainer for Washington to remove the SIFI designation, which comes with onerous additional regulation. The likes of JPMorgan, Citigroup and Bank of America all chafe to some extent against the extra burden, although it comes with an arguably beneficial aura of size and safety. But they lack some of GE’s options. For starters, they don’t have a collection of non-financial businesses delivering higher returns to fall back on. GE’s industrial units provide that. A breakup is still possible for any of these firms. Analysts at Goldman Sachs suggested earlier this year, for example, that chopping up JPMorgan might add value – though executives led by boss Jamie Dimon argued that the costs and lost business would outweigh the benefits. Even if it happened, the biggest banks’ major business units might still merit SIFI designation independently. Dimon’s investment bank, for example, has $860 billion of assets. That’s in the same ballpark as Goldman Sachs, and similarly interconnected. JPMorgan’s retail bank, meanwhile, holds some $455 billion on its balance sheet, making it very large in its own right. To shed the SIFI burden, big U.S. lenders would have to aim much closer to, say, $44 billion Jefferies. Radical as GE’s shift may be, shrinking a mega-bank that much would be far more so. GE’s path is a tough one to follow. 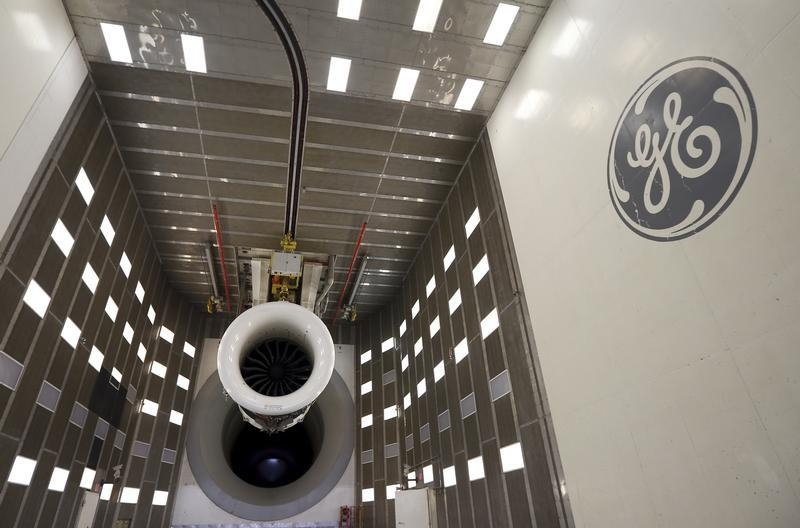 General Electric said on April 10 it would sell most of its GE Capital assets over the next two years, starting with the bulk of its commercial real estate business in multiple transactions valued at $27 billion.